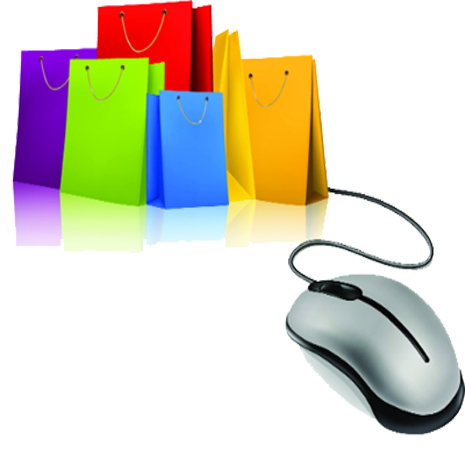 Are you one of the millions of people who enjoys the convenience of shopping online? Did you know that every time you do so you could be contributing a bit to Jessie’s Fund at no extra cost? When you want to shop at Amazon, go instead to AmazonSmile and log on with your usual Amazon login details. Then be sure to choose to support Jessie’s Fund before shopping – you’ll only need to do this the first time you log on. Easyfundraising is another way to help us. Register here and then search on their website for the retailer you want, click the link, and away you go! Most of the major retailers are signed up to the scheme, and many smaller ones too. 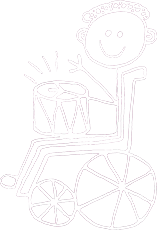 You can even donate to us every time you do your online grocery shopping – all the supermarkets are there. Go ahead – sign up. You can’t go wrong!